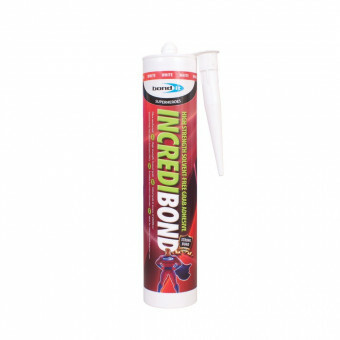 A fibre reinforced, high strength, solvent-free, instant grab adhesive that sticks almost anything to anything. Can be used as an alternative to screws and nails. 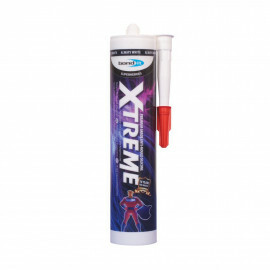 High strength, solvent-free grab adhesive. A fibre reinforced, high strength, solvent-free, instant grab adhesive that sticks almost anything to anything. 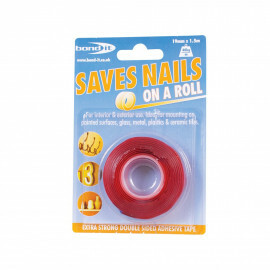 Can be used as an alternative to screws and nails. Has a high dry bond strength and a higher dry bond strength than the majority of hybrid polymer adhesives/sealants. 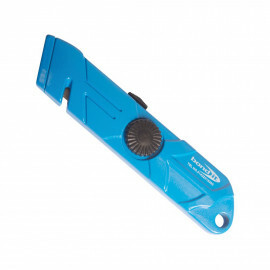 For interior and exterior use (see data sheet for exceptions). 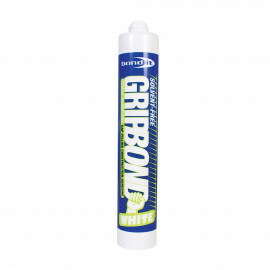 Suitable for fixing skirting boards, dado rails, coving, architraves, polystyrene mouldings and key holders. 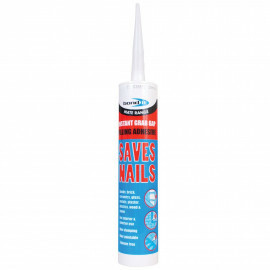 For use with most common building materials, wood, OSB, chipboard, concrete, plaster, mortar, ceramic, metal (galvanised) steel, uPVC and most plastics. Note: at least one surface must be porous otherwise drying times will be significantly longer.